Proud Moment For Indians: Now All Villages In India Are Electrified! We are proud and happy to announce that all 597,464 villages in India are now electrified. 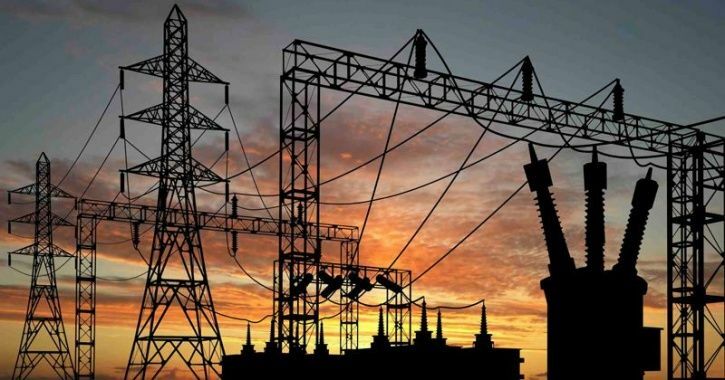 The last non-electrified village which Leisang village of Manipur got its electricity supply on the evening of Saturday. After the wait of seven decades now no village in this country is without the supply of electricity. It was on 15th August 2015, Narendra Modi promised to give India a full electric supply to all its villages within 1000 days and he has completed his promise and last Saturday, 28th April was the day when all villages got electrified. He announced this happy news through his twitter handle, quoting,“28th April 2018 will be remembered as a historic day in the development journey of India. Yesterday, we fulfilled a commitment due to which the lives of several Indians will be transformed forever. I am delighted that every single village of India now has access to electricity,”. A village is only said to be electrified if 10 percent of its public places and households are getting the supply of electricity. This includes schools, hospitals, government offices etc. Out of the total of 597,464 villages, only 18,452 villages had the supply of electricity at the time when Modi made a promise. We just can not ignore the efforts of our PM done for the betterment of our country. “Village electrification means that the infrastructure to supply power has now reached certain parts of the village. 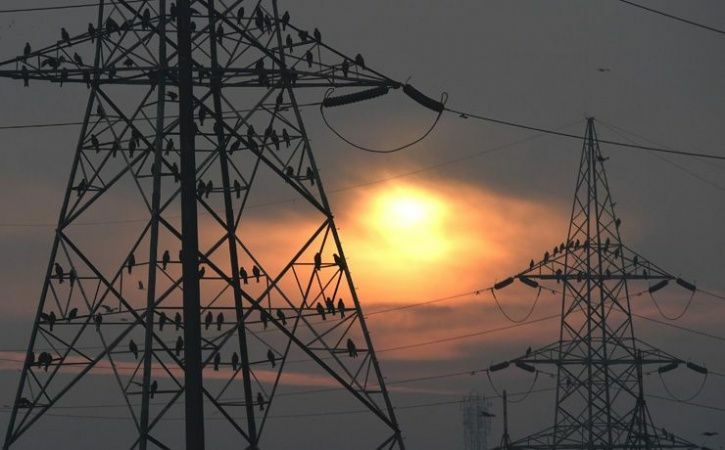 The next step should be to focus on providing connectivity to all households and ensuring adequate power supply to these homes,” said P. Uma Shankar who is the former power secretary. On which, another former secretary, R V Shahi quoted, “Village electrification and household electrification are different things. It is up to the people to seek a connection,”. The motto was to provide the electrification to all the villages in India but now the main task is to provide the supply of electricity. 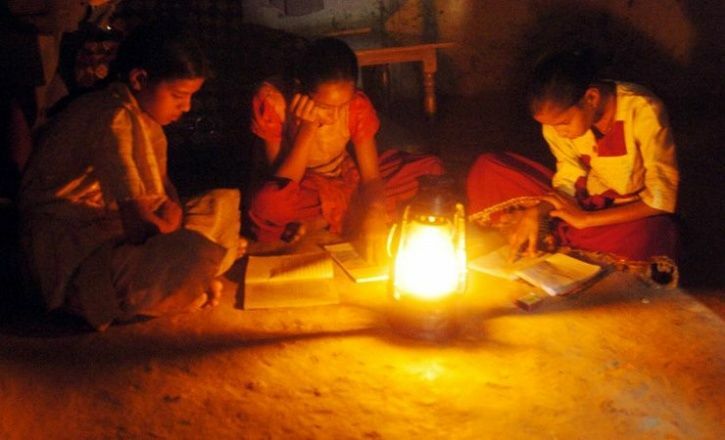 According to the statistics, 82% of the total 18 crores of rural households which means 14.8 crores were having the supply of electricity around mid-October last year. But if we look across the states then you would find the uneven distribution of electricity. While 100% of the villages of Tamilnadu were having electricity, only 55% of Uttar Pradesh and 48% of Jharkhand was electrified. And now because of Deen Dayal Upadhyay Gram Jyoti Yojana (DDUGJUY), every village is getting electrification. In this particular scheme, Modi has also taken the households of the farmers into consideration and made sure that every farmer in the country gets the full supply of electricity. A Proud Moment For Every Indian! ALSO READ: An Introduction To Bakarwals And The Origin Of The Hatred They Are Facing. Previous article Wearable Devices While Driving Could Be Dangerous!